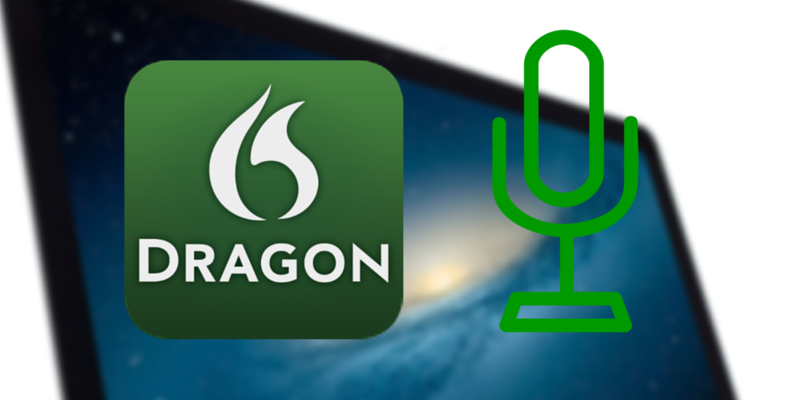 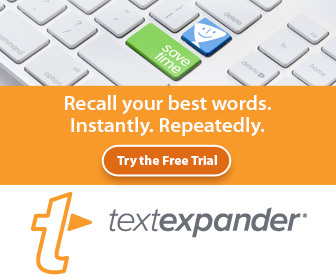 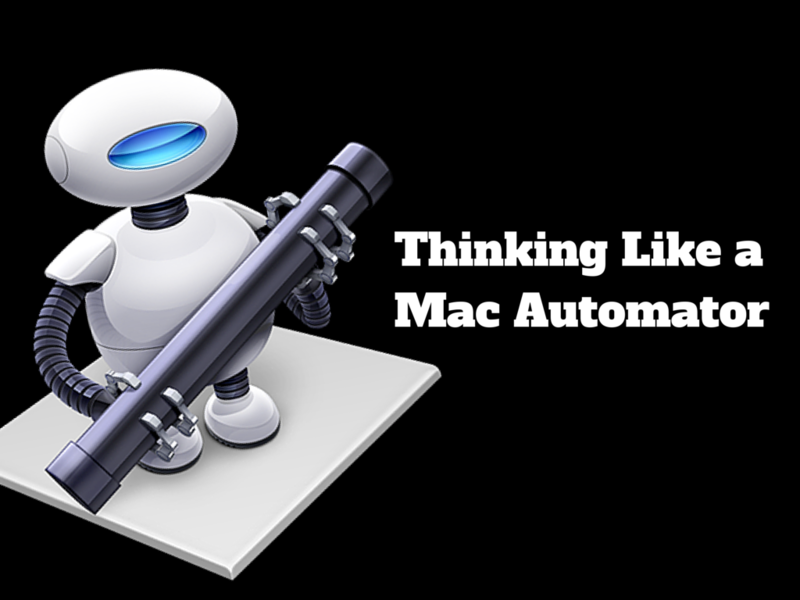 Bakari Chavanu is a freelance writer and long-time Mac users. 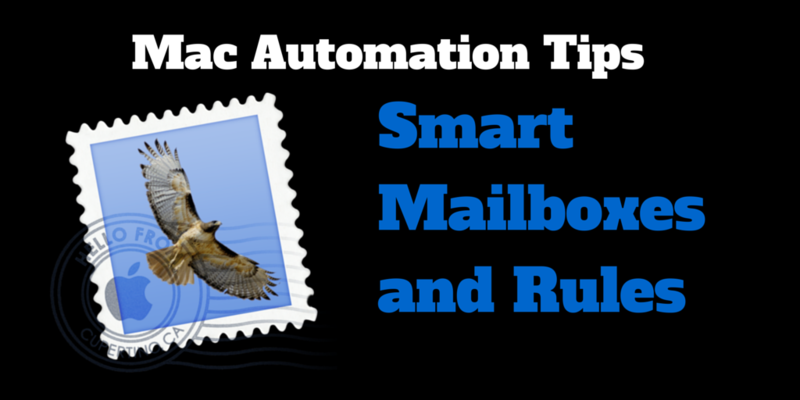 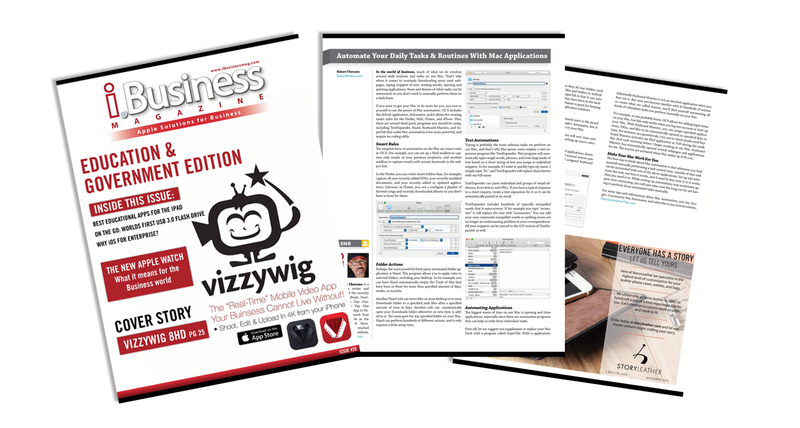 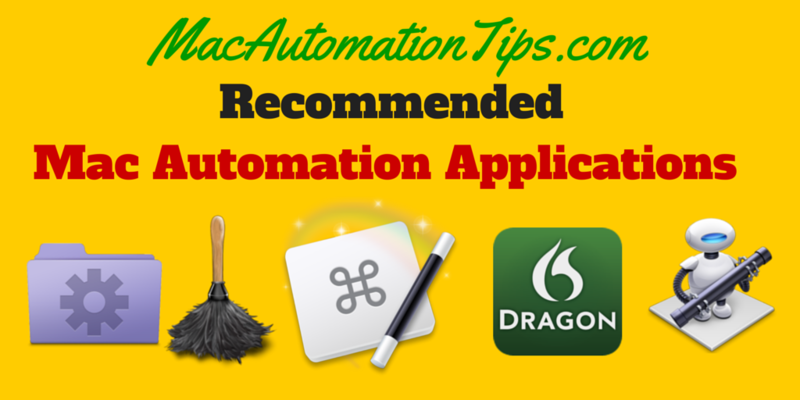 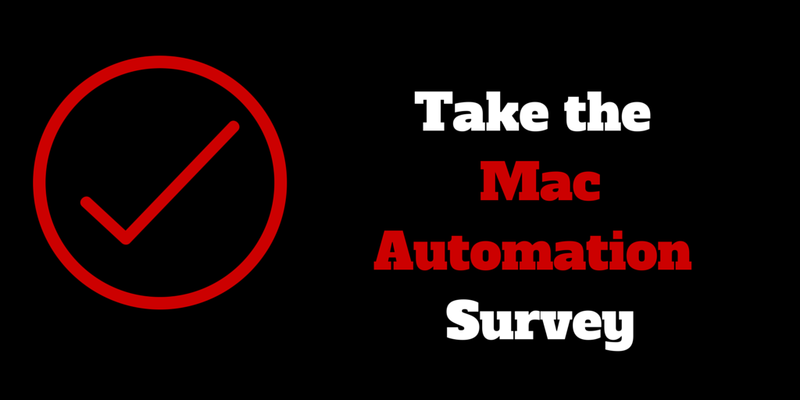 He's written hundreds articles about Mac applications and Mac automation for general users. 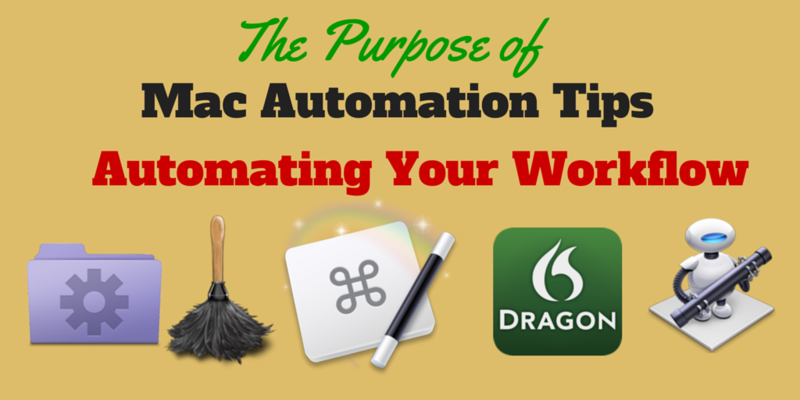 He's also the author of "The Awesome Guide to Mac Automation" (MakeUseOf.com). 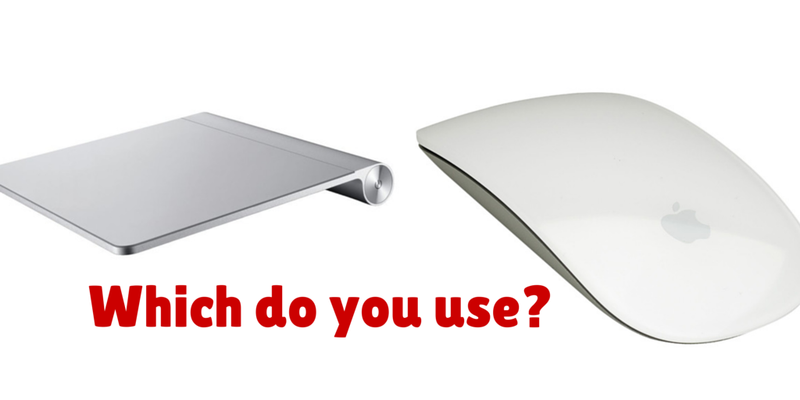 Trackpad or Mouse: Which Do You Use on Your Mac? 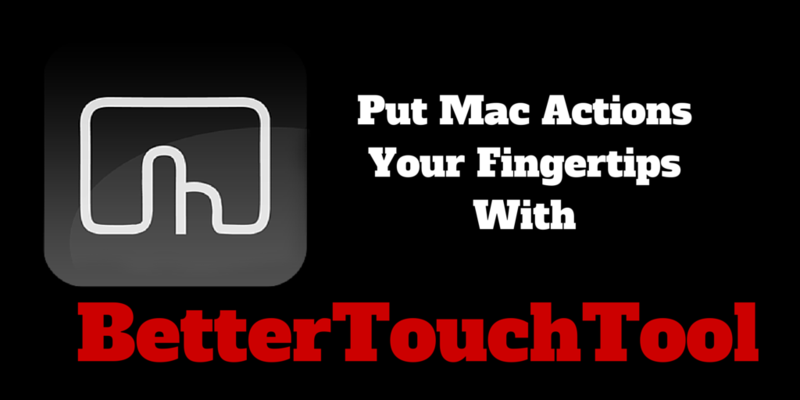 Read moreTrackpad or Mouse: Which Do You Use on Your Mac?